In this section, you will find information based on research done by CCHI into many of the various issues surrounding health care, health care policy, advocacy, outreach, enrollment, retention and utilization (OERU) work, and many other issues up for discussion. Please note: all opinions are that of CCHI and CCHI alone. 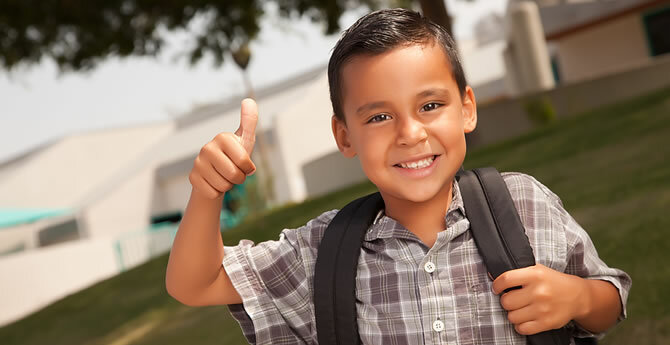 Funding from the California Endowment Foundation has allowed us the opportunity to expand our reach through this blog and other activities to strengthen our stand for children and families. 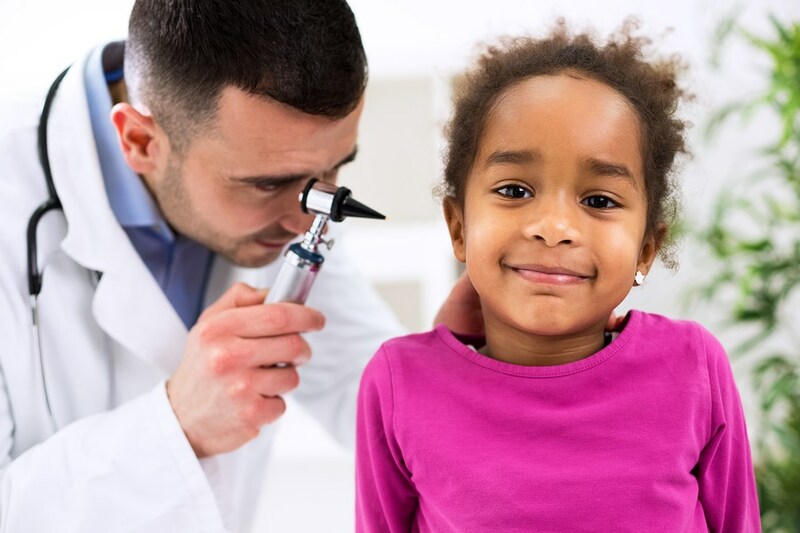 As we enter 2019, our collective work ensuring that children and all Californians receive access to health care through affordable insurance coverage is not done. As the chaos of the federal government shutdown and calls for a border wall make headlines, it is important to take note of a report that reminds us to re-focus our energies to protect children and families. With border walls, caravans of immigrants, and family separations in the news, U.S. policies towards immigration have taken center stage. Meanwhile, a proposed change that has not garnered much press has the potential to shift immigration policy for decades to come, affecting millions of U.S. residents. 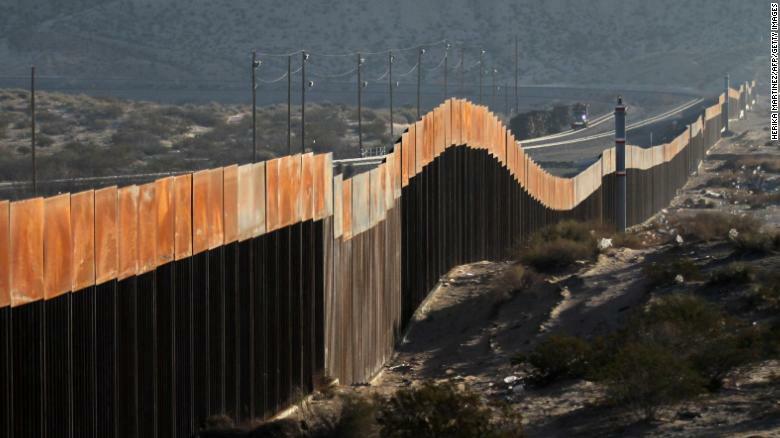 In essence, a new policy could serve as a different kind of border wall for immigrants from Mexico and Latin America and deny health insurance and other resources to millions. In early January, incoming California governor Gavin Newsom revealed a historic budget proposal as the first state in the country to expand Medicaid/Medi-Cal coverage to young adults regardless of their immigration status. The proposed budget also raises the income level required to qualify for subsidized Covered California coverage for other adults.